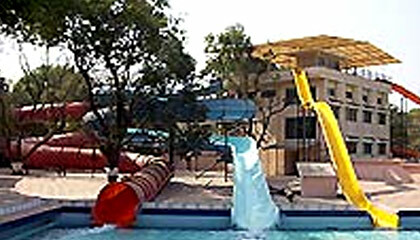 Locational Advantage: Cosmos Resorts is located close to Lonavala Railway Station and S.T. 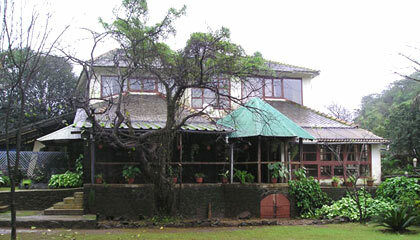 Bus Stand. 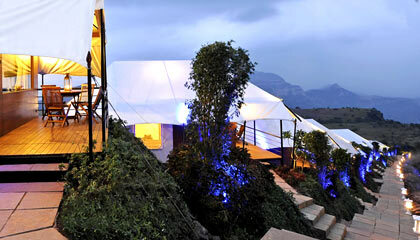 Locational Advantage: Della Adventure Resort is located in the picturesque setting of Lonavala. 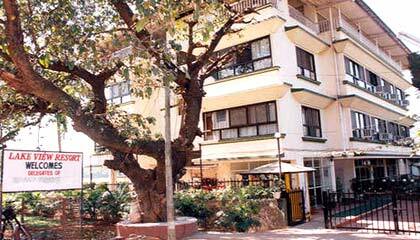 Locational Advantage: Govinda Resort enjoys close proximity to Lonavala railway station and bus terminus. 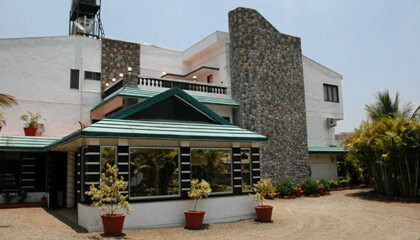 Locational Advantage: Lakeview Holiday Resort is situated close to the Fly Over Junction. 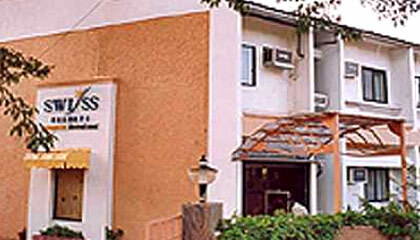 Locational Advantage: Swiss Resorts is located in a peaceful and quiet location yet close to both railway station and the bus stand. 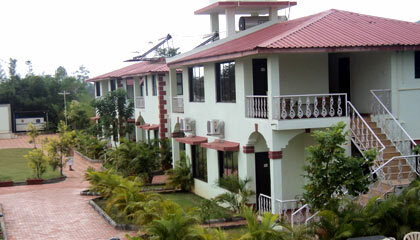 Locational Advantage: The Retreat Resort is located in a peaceful area, embraced by striking greenery.